Jewel tones (purple, orange, pink, red, etc) was the color scheme of Anna Sui's collection for New York Fashion week Fall 2013. 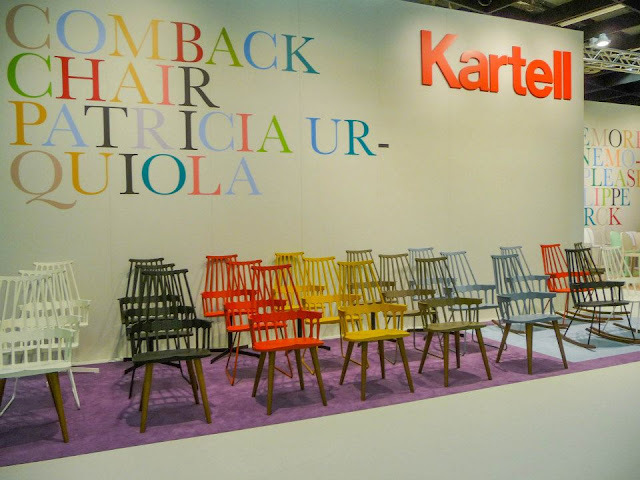 Rich, saturated colors also hit the international trade show imm-cologne in Cologne, Germany. Eye-popping furniture and lighting designs splashed with intense color made designs dynamic and distinctive. Montana is a system that offers a world of possibilities. You have the freedom to create unique and personal storage creations for your home. 42 units, 4 depths, 49 colors and 10 different designs. A whole wall of color, love it! Like a nice plaid shirt but applied on glass for kitchen countertops and backsplashes by Lechner. Very special, right? 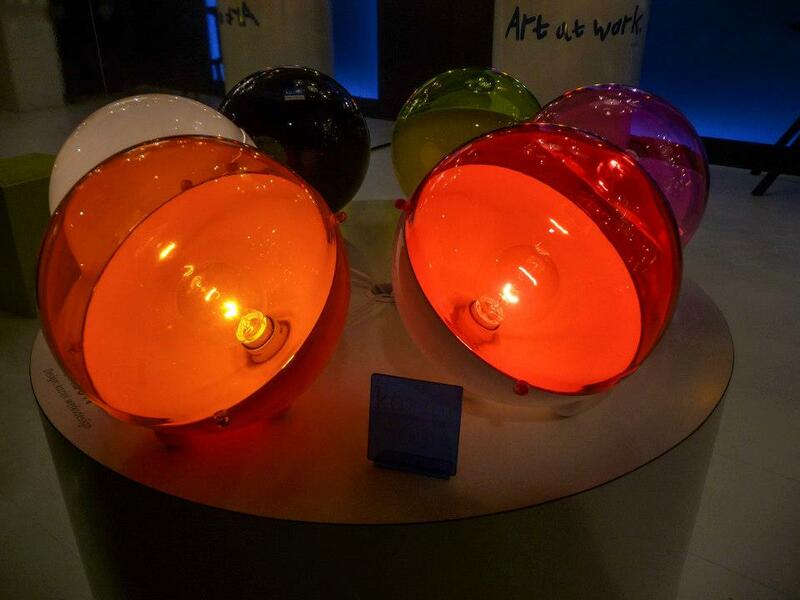 Love these perfect spheres of light called the Orion by Kozoil. Available as pendants and floor lamps too. Comes in a myriad of colors but I love these jewel colors! Kartell gives a new contemporary look to the historical English Comb Back Windsor chair with spanish designer Patricia Urquiola. Its glossy, its colorful, and light-weighted. 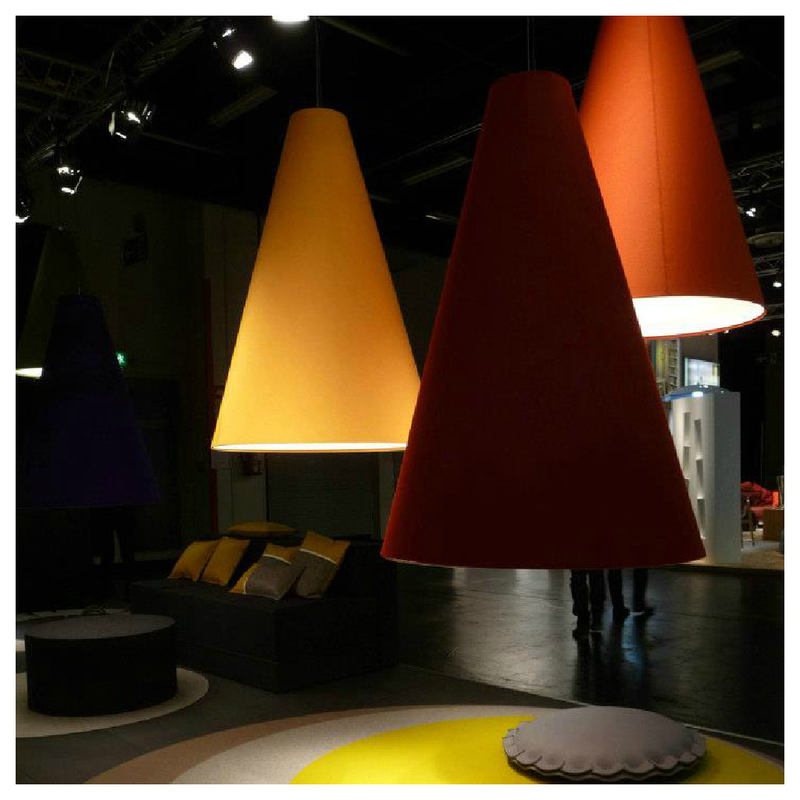 Conical lights in durable saturated colorful by German company, Hey Sign. They also design rugs, and furniture.